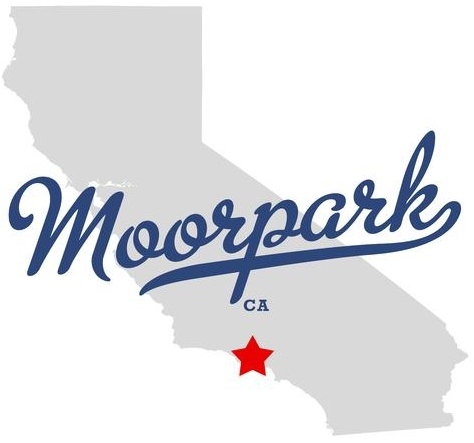 ABC Moorpark Movers has many years of experience in the moving industry. We specialize in local and long distance moves to commercial and residential customers. 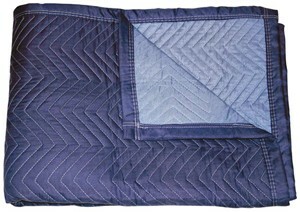 We consider packing, prepping and crating services the most important in the moving industry. 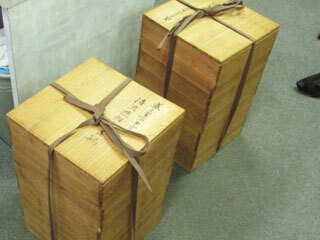 Properly prepared shipment has a much better chance of successful relocation. Electronics, Big screen TVs, etc. 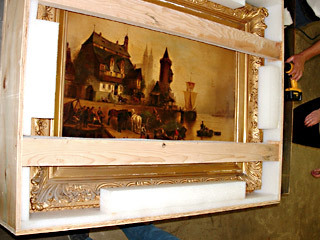 Our specialists are trained to inventory (FAQ.12) customers valuables (items of extra value have a separate inventory sheet and require special handling by professionals ONLY), as well as all other items included in the relocation. 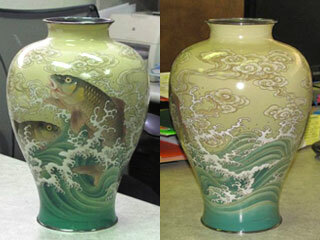 The detailed inventory is used to determine the right team of packers, proper materials and the cost of the services. Our estimator and the customer work together to develop a plan of action. Our estimator will work with customers budget to determine which of those services will be done by the company and which by the customer. The time limitations and the cost of services will play a roll in the final decision. 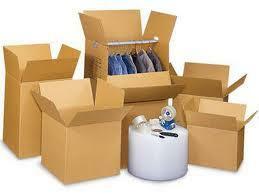 Packing and unpacking services are available to our customers. 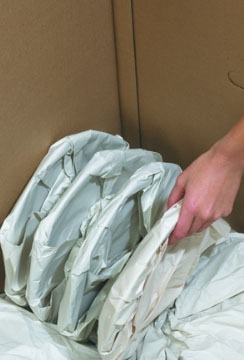 Packing services are charged by the amount of time, number of packers involved and the cost of materials used to pack and protect valuable items. Call us now and our specialist will provide you with the quick and accurate quote! 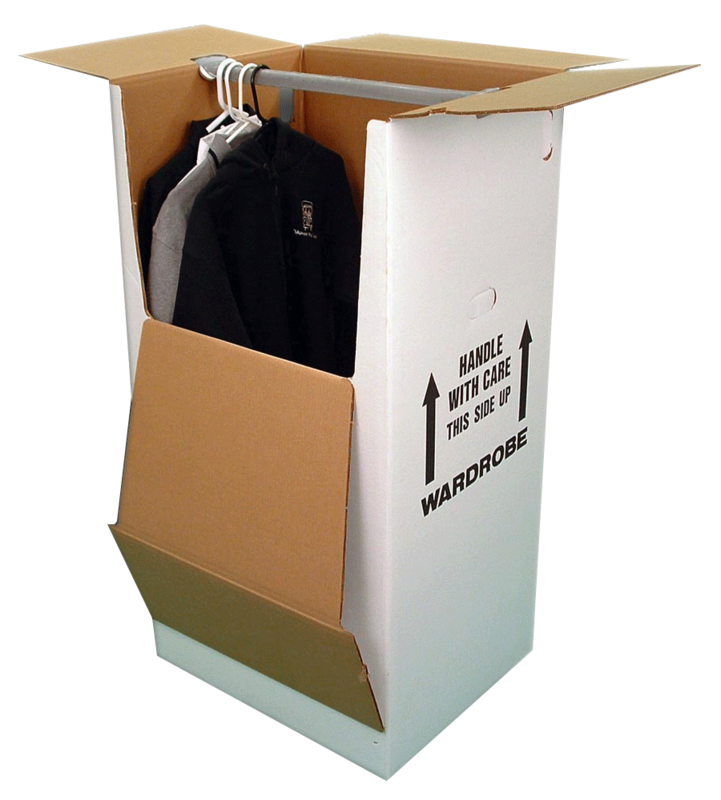 Pack one room at a time, labeling each box with a description of its contents and rooms they belong to. Keep the weight of your boxes light. Place heavy items in small boxes to make them easier to carry. Avoid taping directly to polished or painted wood finishes - removing the tape could damage the surface. 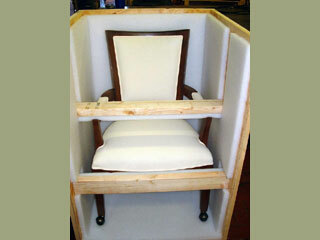 Place fragile items in special boxes (double carton) and add plenty of cushioning. Do wall box perfect for packing any flat screen TV between 56" and 70".